One should never underestimate the value of global travel. Not just seeing how the other half lives, but adjusting your cultural vision from short-sighted parochialism to more tolerant assessments. 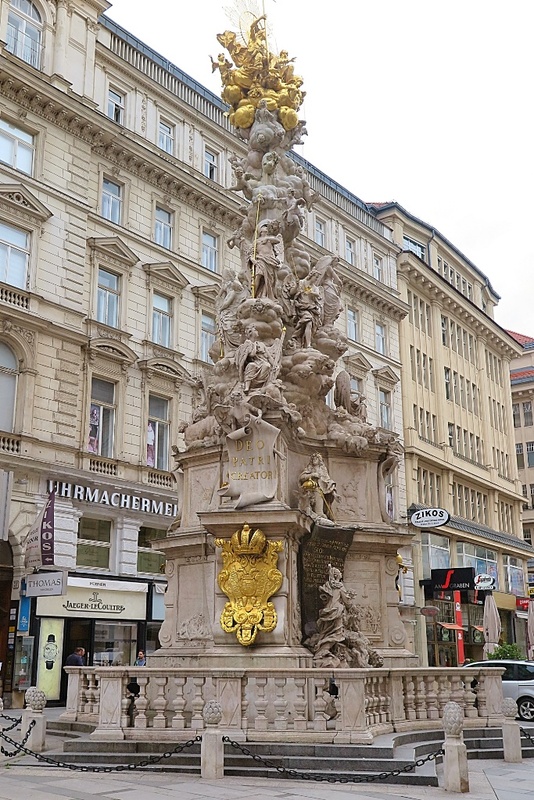 'Everywhere else' has something to offer, if not in the form of local cuisine, and customs, but also architecture, traffic management and lifestyles. I try to collect examples via photography, and these selections provide the opportunity to muse over our differences. 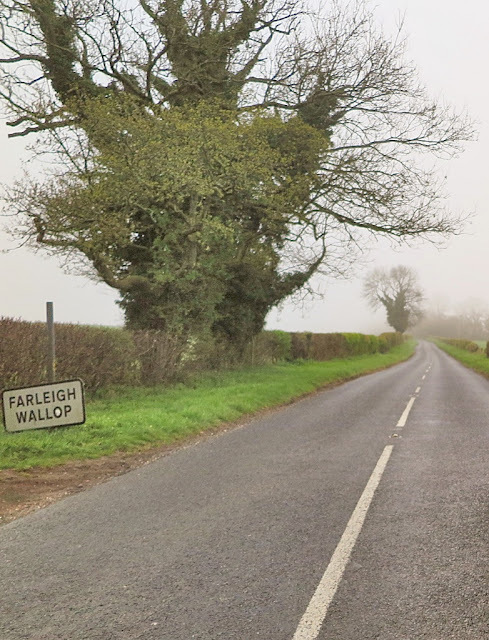 Britain has to take the prize for silly names. I gave up photographing them a few years ago, but I couldn't resist this one in deepest Hampshire. Who calls a hamlet 'Farleigh Wallop'? I ask you? 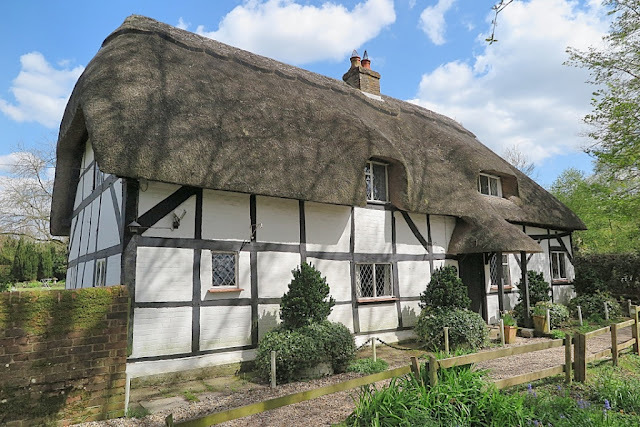 All over England and Europe the renovation bug is in full swing. In Prague and Budapest I saw many examples of grand old inner city homes being pulled apart and refurbished, for wealthy new owners. 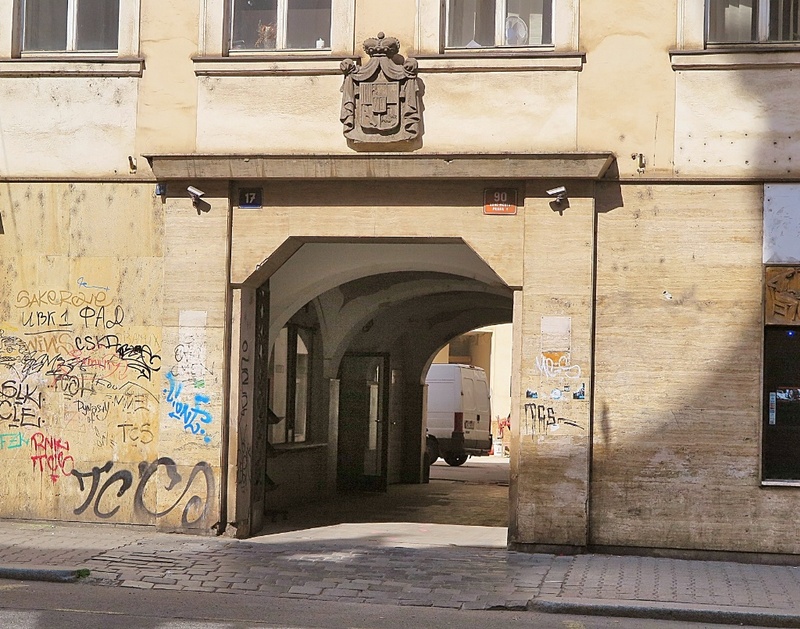 This example in the Prague New Town was formerly the home of a family famous enough to have its own crest. Now it's being seriously gutted by people who lack a title, but have loads of cash under their mattress, or in the Cayman Islands! The Brits of course have been not only successful at preserving heritage, but also making good money out of it. A thatch cottage like this one in Cheshire is at the top of the market. 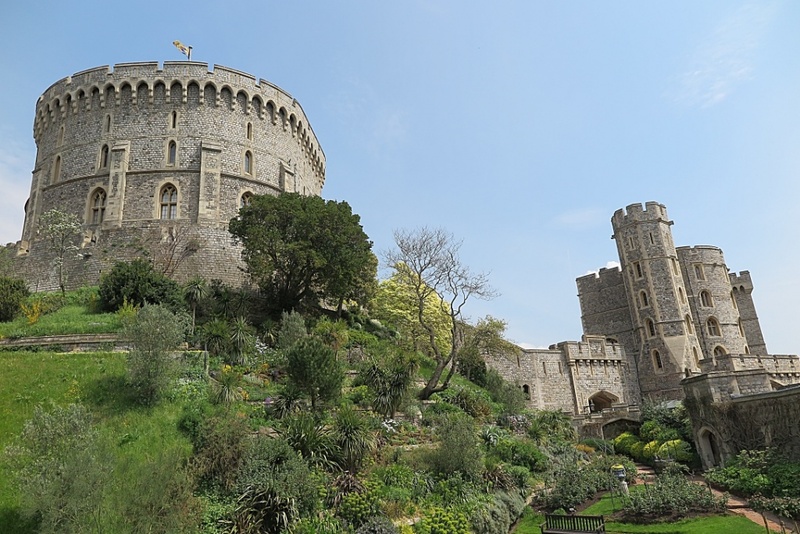 Whilst further up the price ladder Betty Windsor did a very good job of renovating and renewing Windsor Castle after the big fire in 1992. 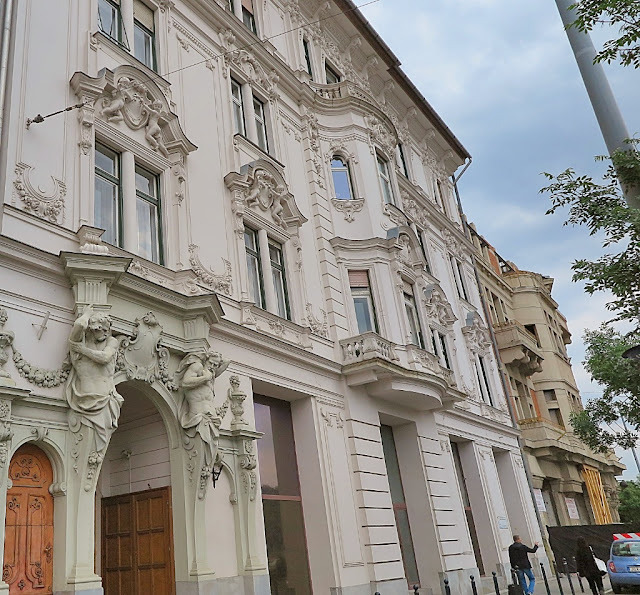 This beautiful old, and heavily-embellished apartment block in Budapest (left) had the surveyers in as I was taking the shot. 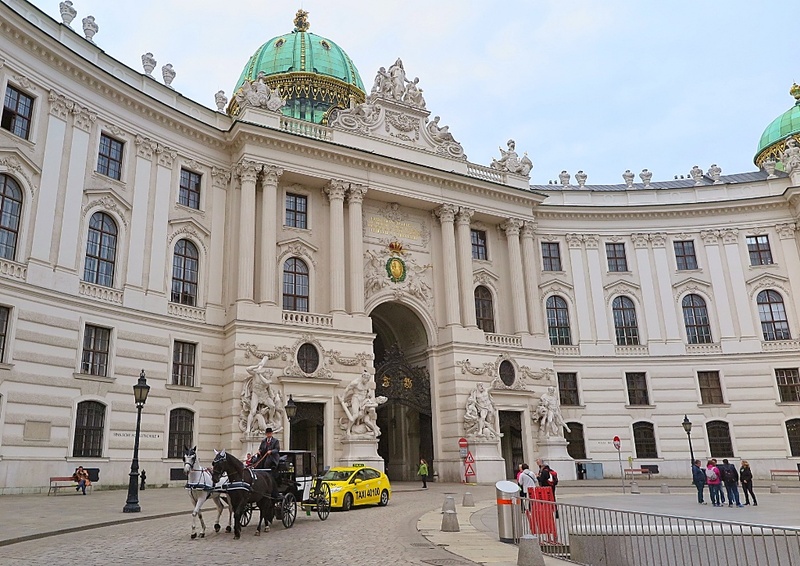 However as far as I'm concerned, of all the European cities I visited on this trip, it was Vienna which stands out for the most lavish, and extensive preservation of its fabulous buildings. 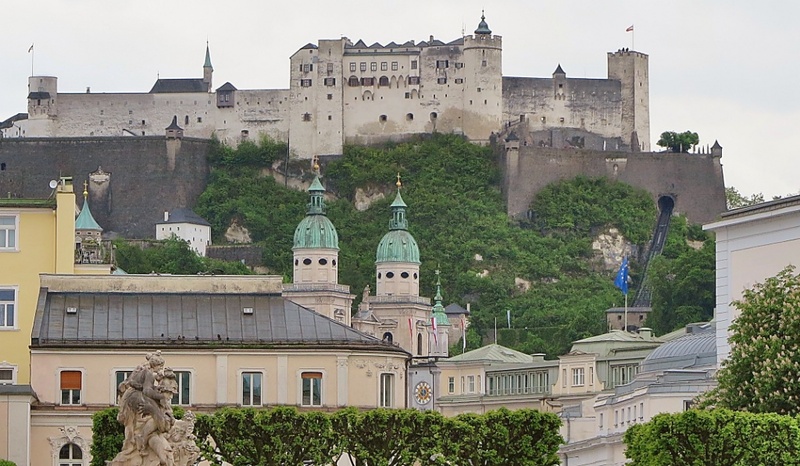 However, for preserved authenticity I think Salzburg Castle is very impressive. 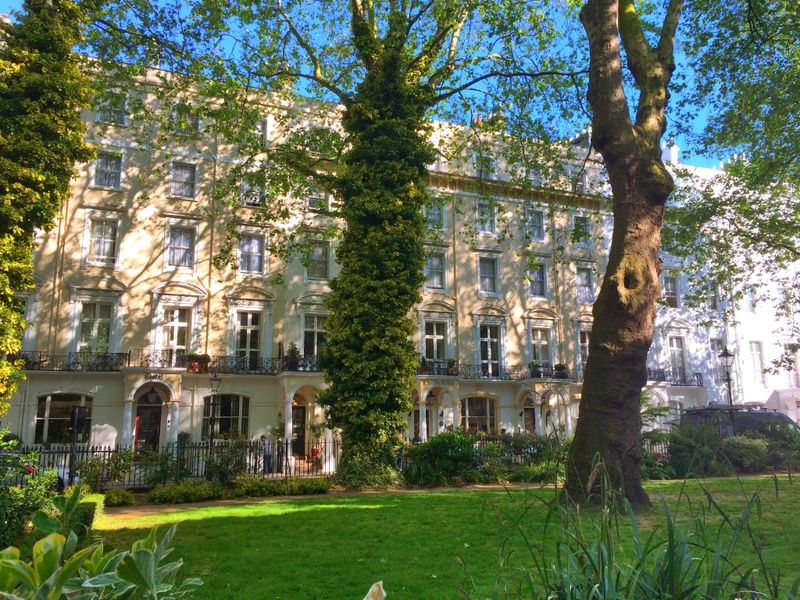 To finish off this ramble, I noticed that a small two bedroom flat in this beautiful block near Paddington station in London will set you back £stg.488,000 (USD$710,000 or AUD$962,000)! !